After an epic year of popups, discovering new brands to bring to you and mingling with the glitterati at numerous awards ceremonies, we’ve taken the leap into the new year with the official launch of our concept boutique! We had such a wonderful time in Princes Square in the lead up to Christmas that we’ve decided to stay, which means more brands, more events and even more ways to connect with us. 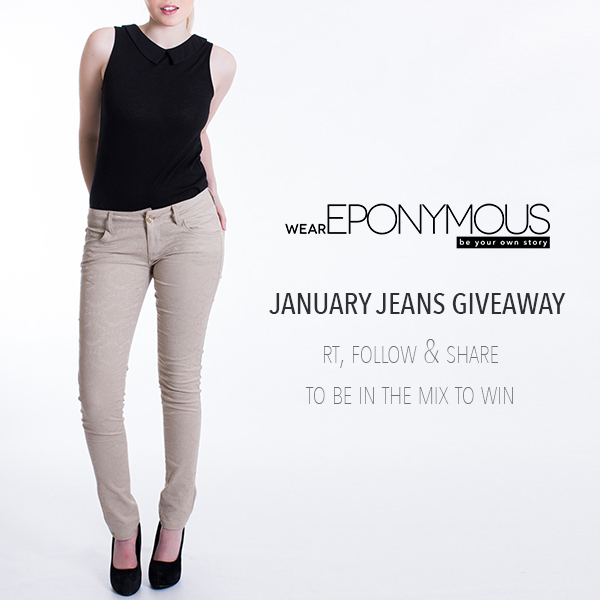 There’s still time to enter what’s fast becoming our more popular competition of the year, our January Jeans Giveaway! Visit our Facebook, Twitter or Instagram feeds to enter and all you have to do is follow, share and comment with your size to be in the mix. Is there a better way to blow the cobwebs of the coldest month of the year? Who doesn’t love a bit of Pinterest inspiration for anything from what to eat to where to go (and what to wear when you’re there!). We’re opening the doors to some more guest pinners if you fancy sharing with our follows exactly what make YOU your own story! 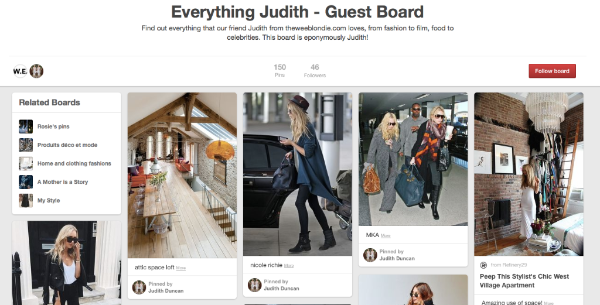 From Maeve to Judith and Ema if you have the creative urge to share beautiful images that makes your heart sing, then get in touch and we’ll set you up with your own guest board. Bonuses included sharing on our own social media feeds, W.E. 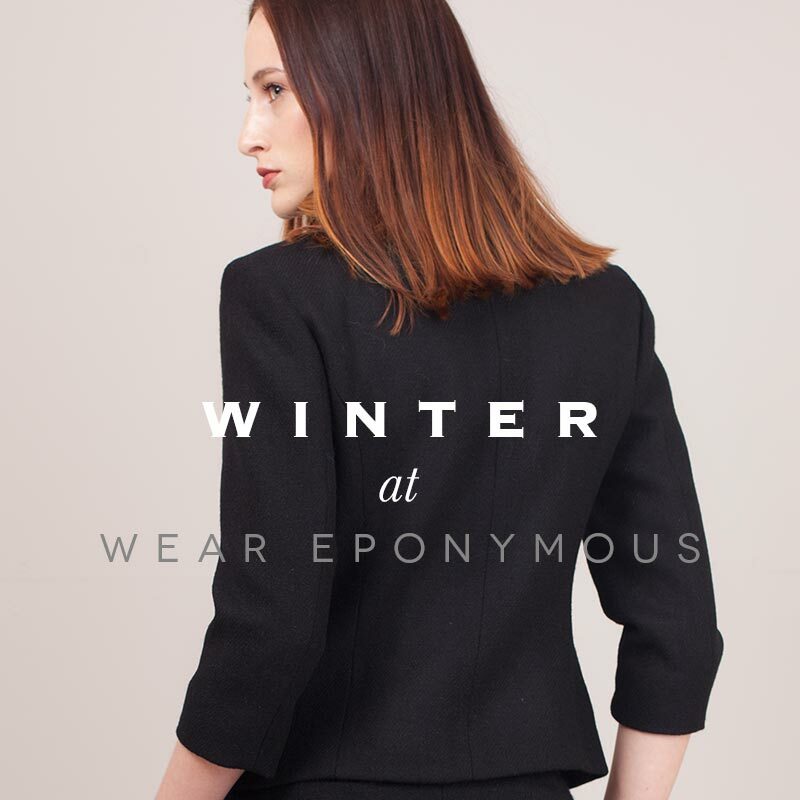 treats and you’ll be part of the entire Wear Eponymous gang! We’re always on the lookout for the next breathtaking brand which deserves a platform to be seen, so if you have a recommendation of an independent you think we’ll love or are one yourself, get in touch and we’ll chat!